-his affluent childhood in Cleveland; his navy days; his enduring, almost 40-year marriage to Joanne Woodward, which broke up an earlier marriage with three young kids; his early obsession with car racing; the death of the eldest of his six sons in an accidental drug and alcohol overdose; his devotion to charitable work that produced the spaghetti sauce and the salad dressing; and, of course, his work in Hollywood, including numerous Oscar nominations and one Oscar win. The book's pictures are half the attraction rather than a little extra addition; they make the book an ideal gift for any of Newman's legion of fans. 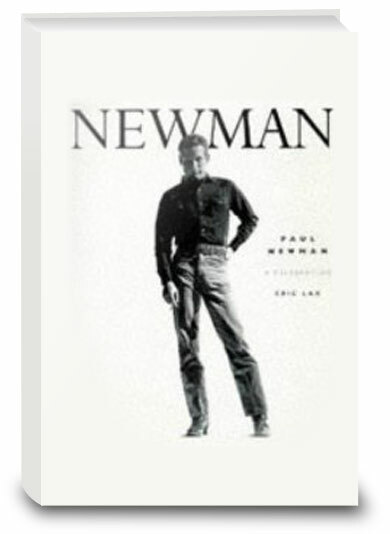 Click the button below to add the Paul Newman: A Biography to your wish list.